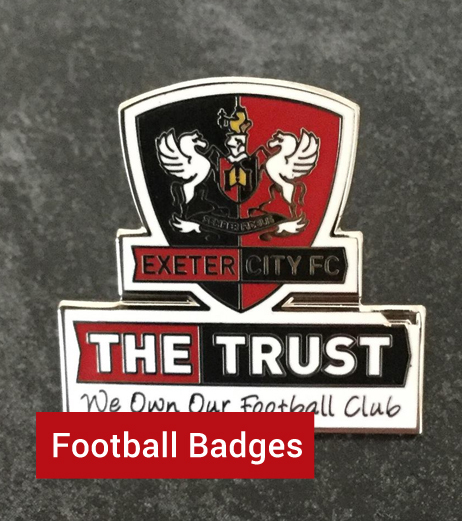 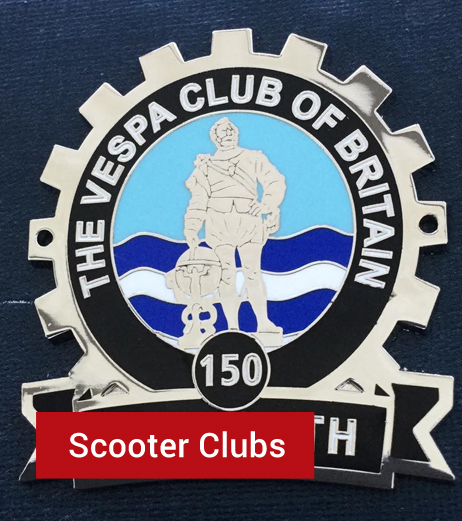 Here at Thebadgeman Ltd, we design and supply a wide variety of promotional badges & products for businesses, sports groups, clubs, charities and councils. 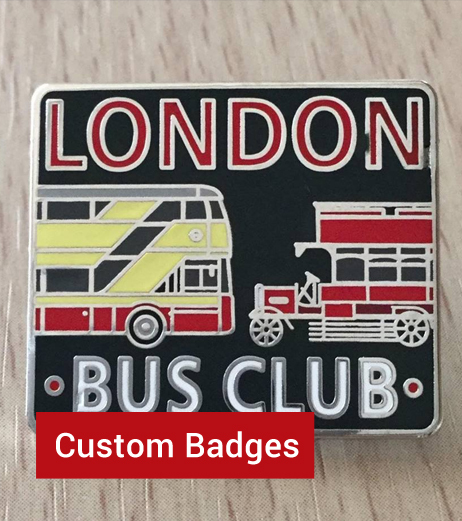 We specialise in enamel pin badges and medals, but also supply a wide range of great products including patches, trolley coins, scarves, stickers, mugs, promotional pens and much more! 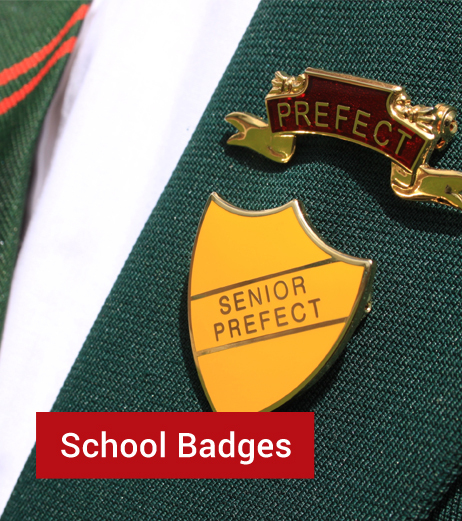 Get in touch with our team to discuss your requirements.